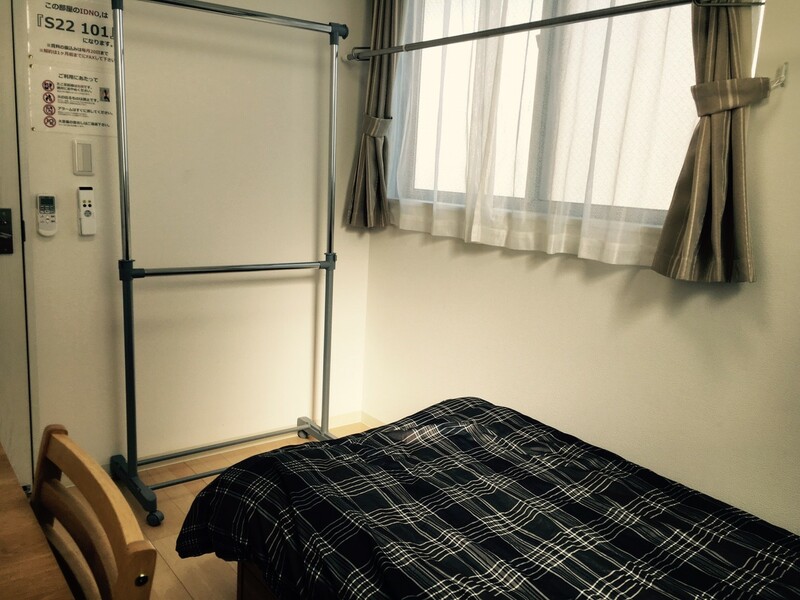 Recommended shared-house for those who want to live in a quiet location while being able to access to Tokyo easily! 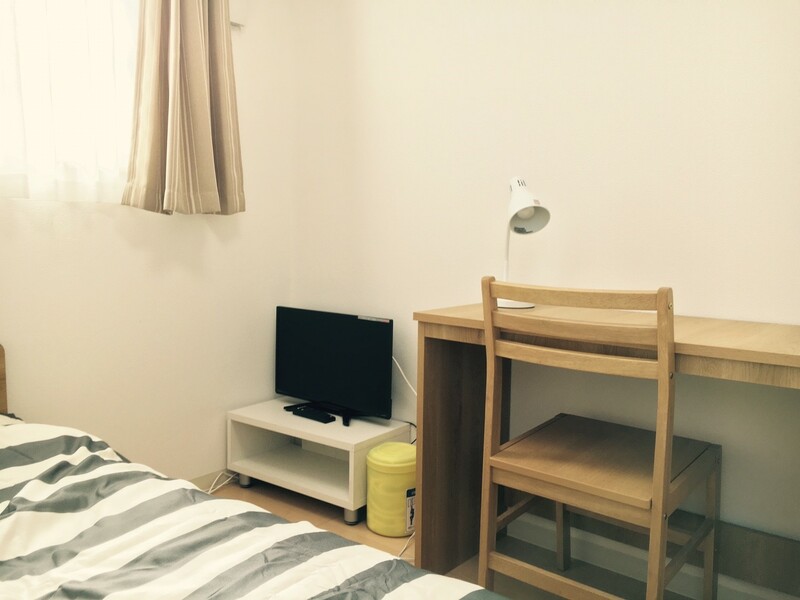 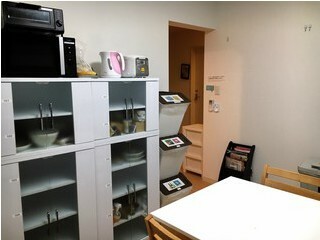 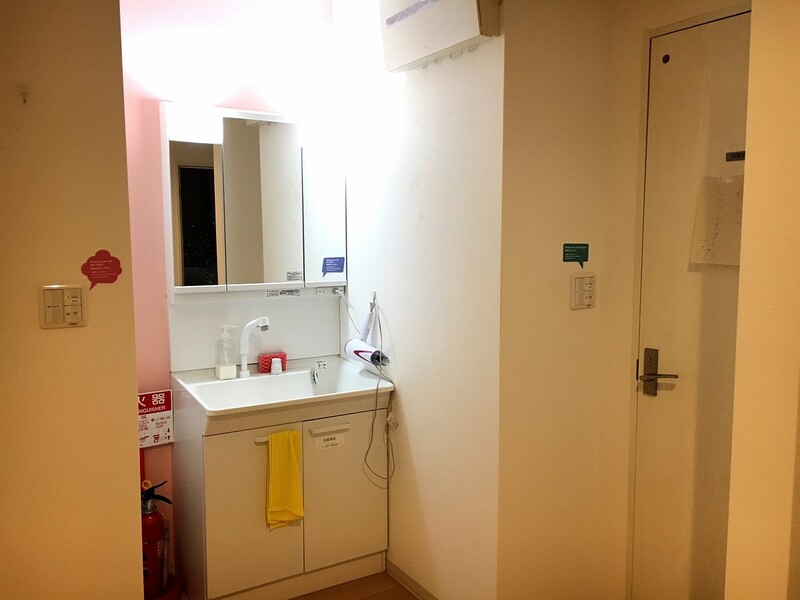 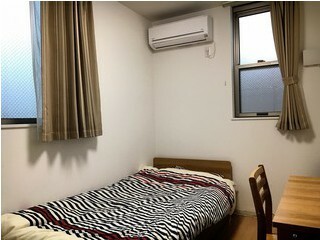 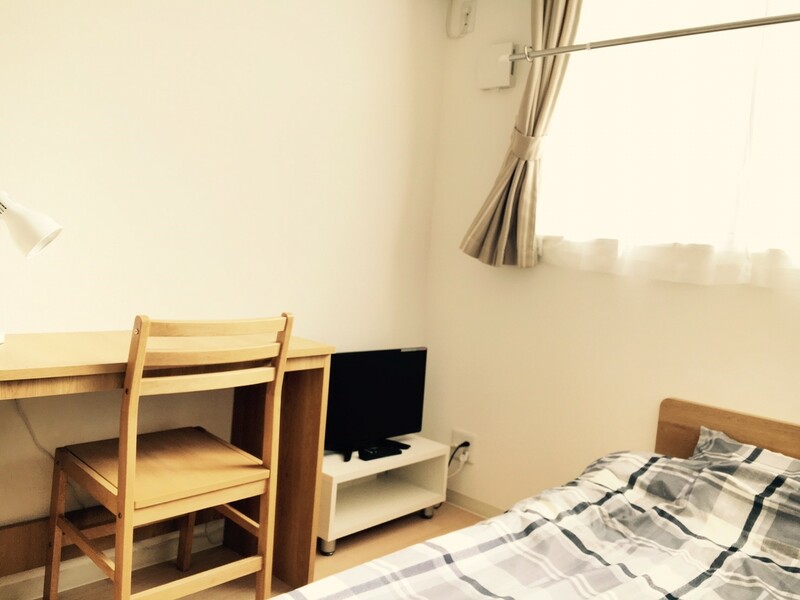 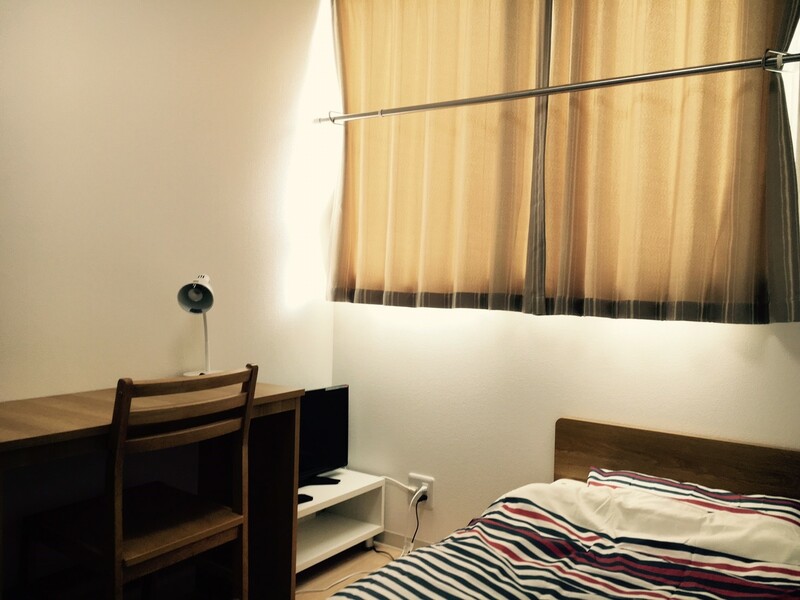 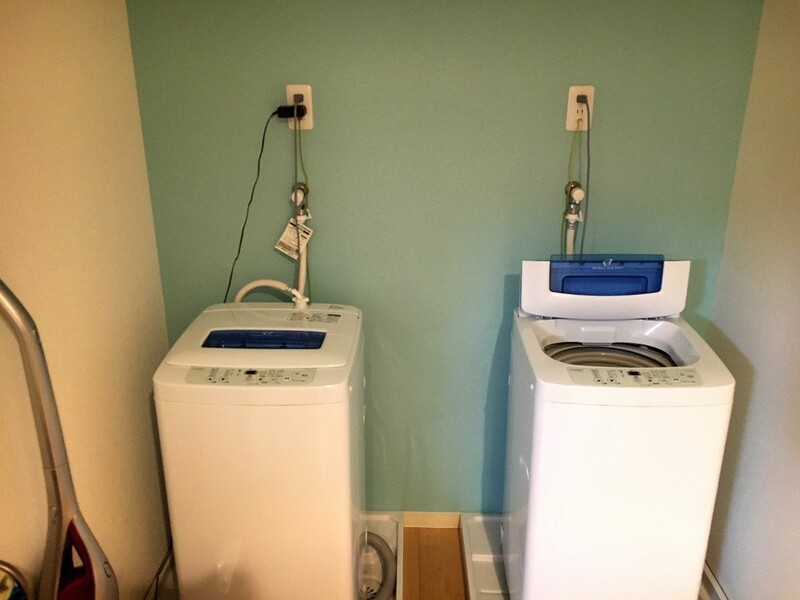 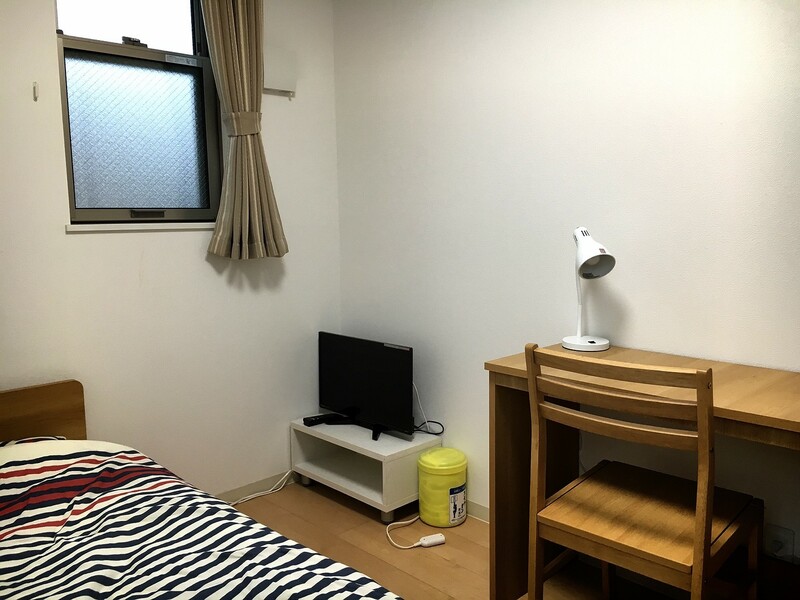 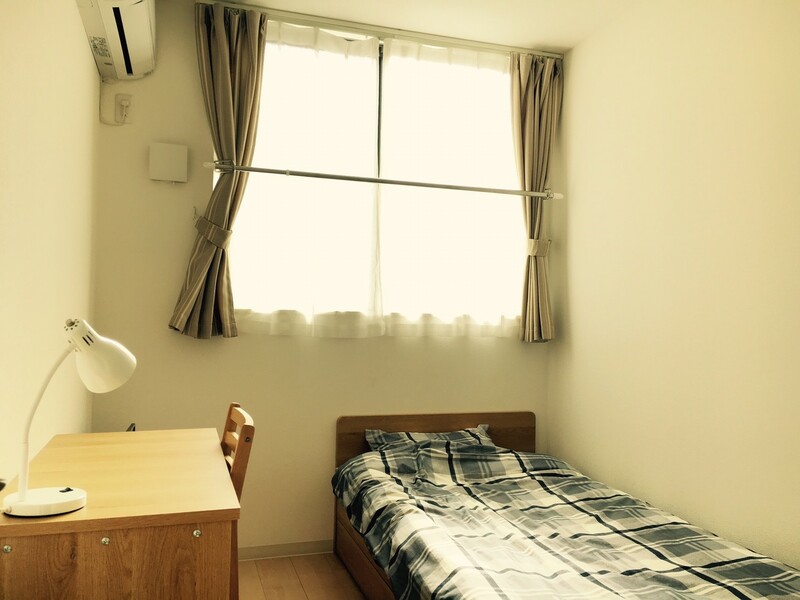 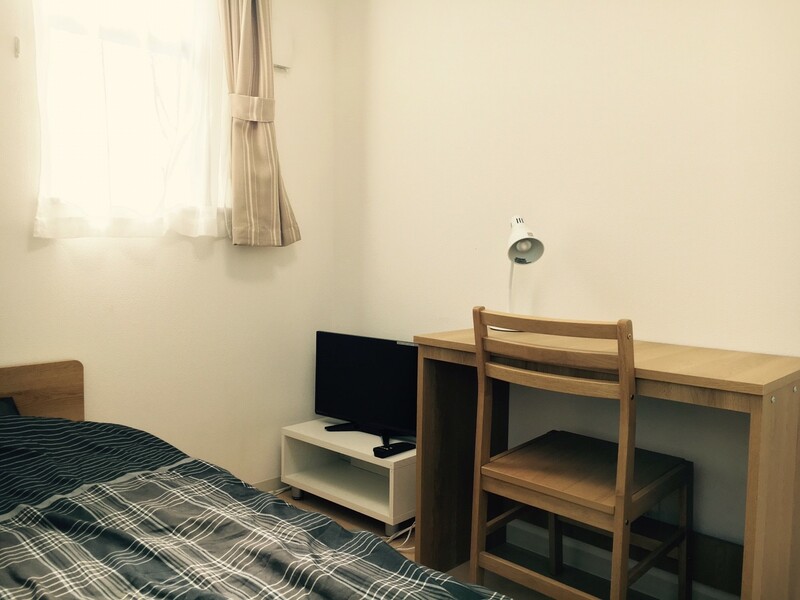 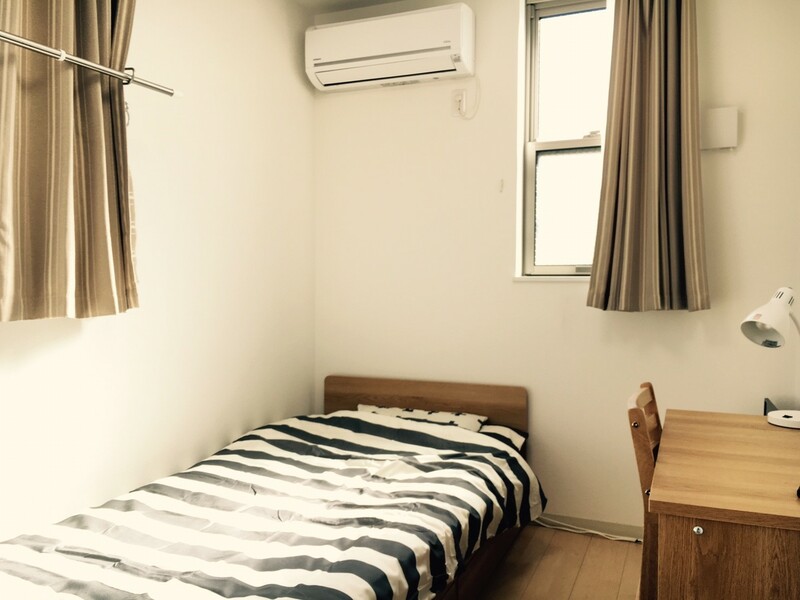 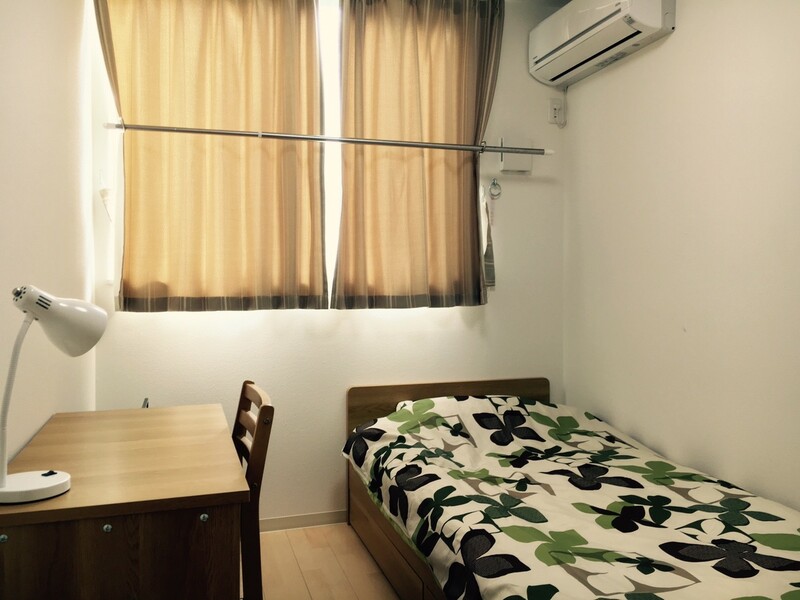 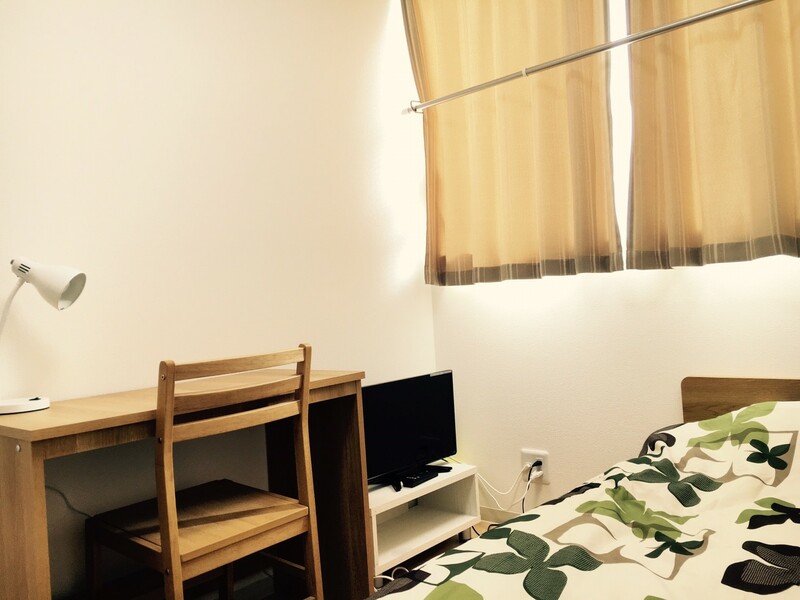 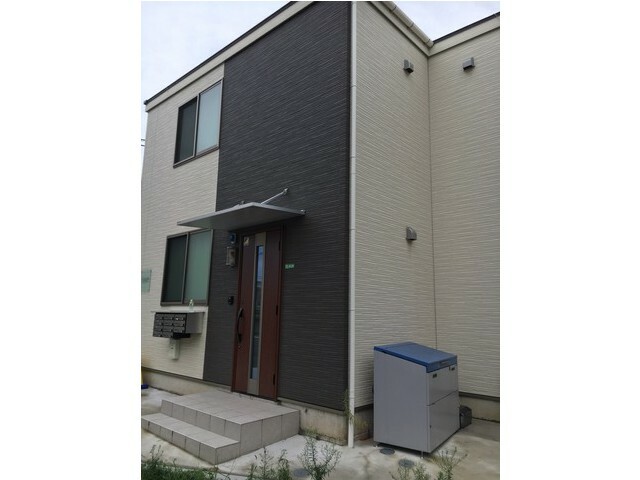 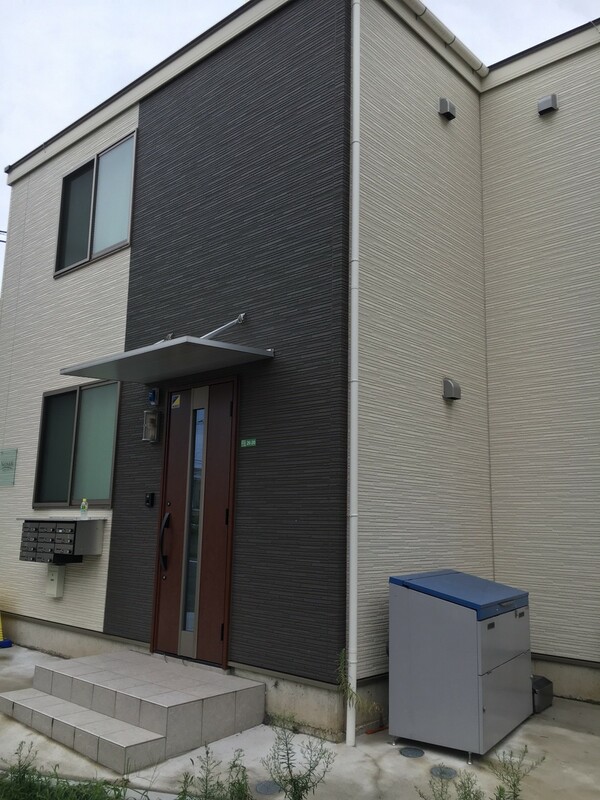 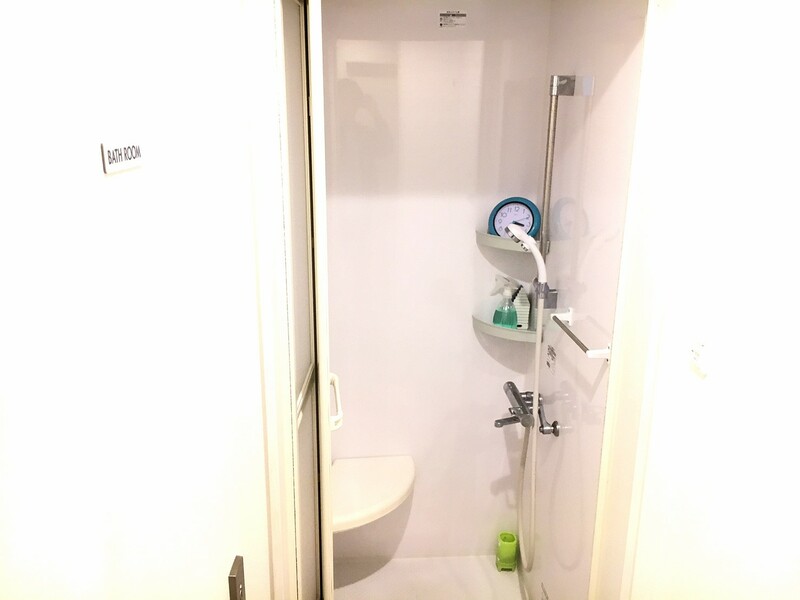 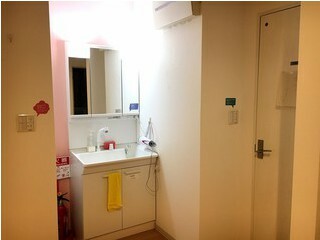 Located in a nice residential area near Hoya station on Seibu Ikebukuro Line, this shared-house is designated for both male and female tenants. 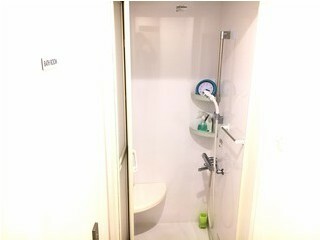 This shared-house is white based, simple and clean. 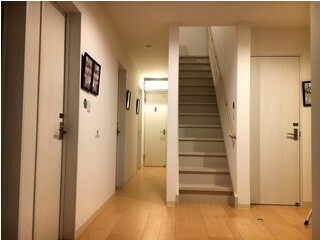 The wood color flooring creates a warm atmosphere for tenants living here. 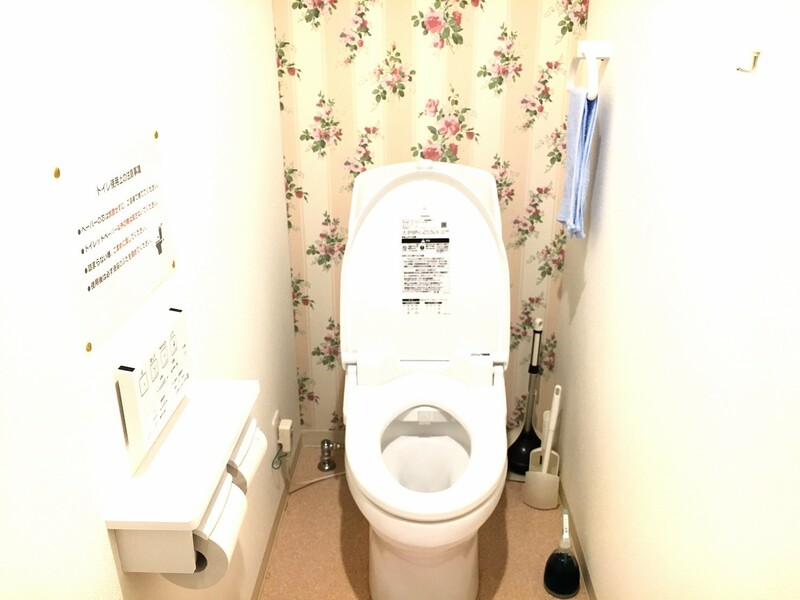 You can find toilets, shower rooms, sinks and female-only toilets on both 1st and 2nd floor. 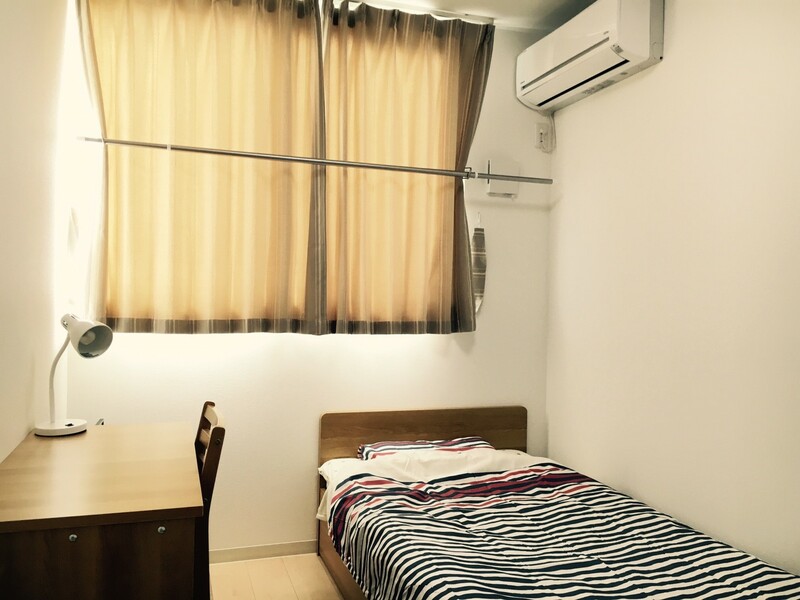 There are also many shops and facilities around the station, including supermarkets, drug stores, sports gym, movie theatre, TSUTAYA and many more. 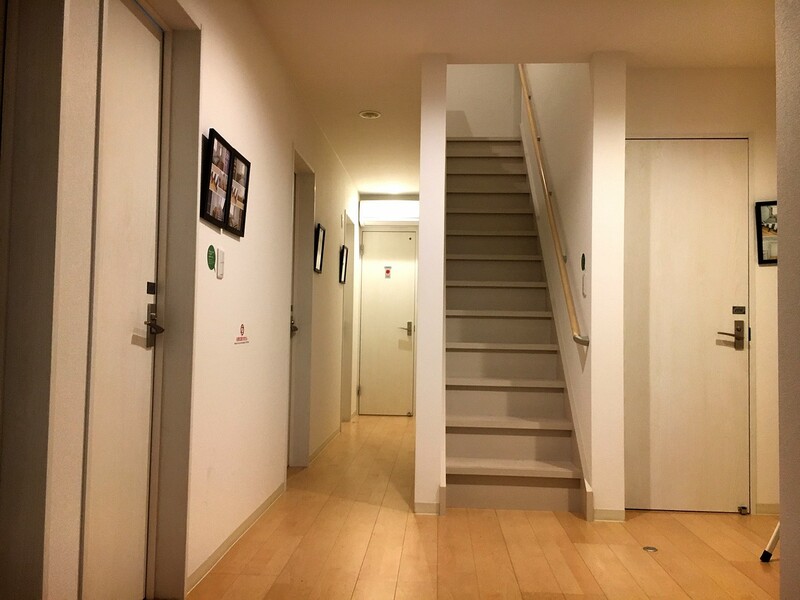 It is a very convenient community to live in.